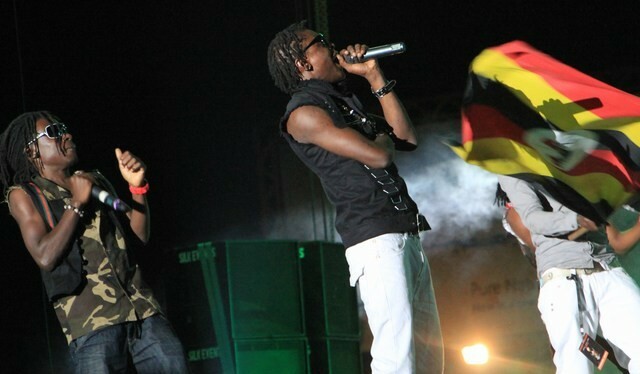 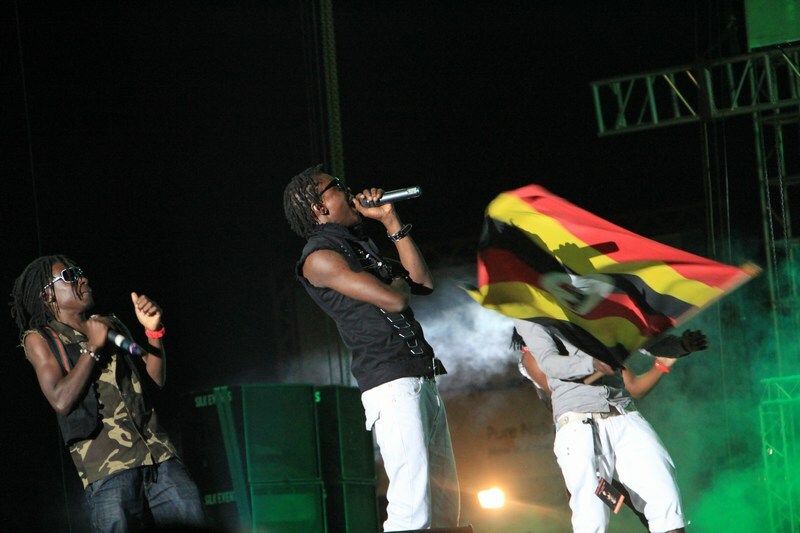 First came the curtain raising acts that included AK 47, Bobi Wine, Jackie Chandiru, Dr. Jose Chameleon, and Fuse. 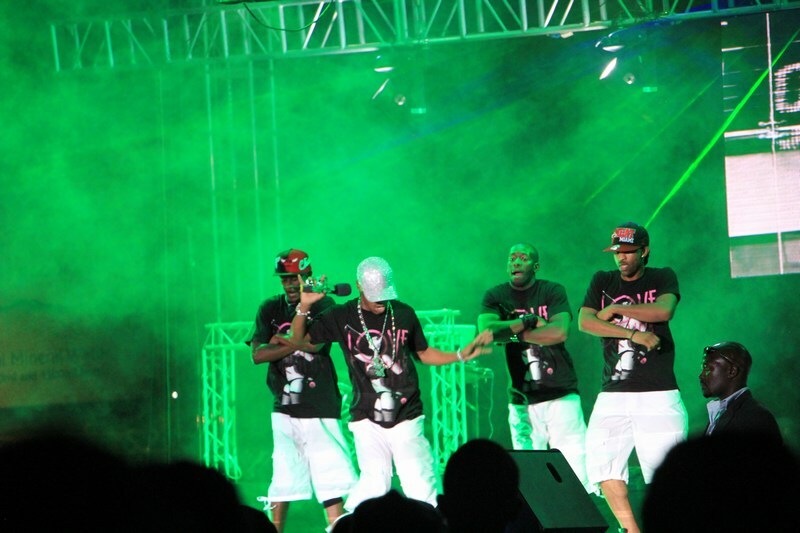 Given the low turn out these local acts tried to pump energy into the crowd as did the Mcee Comedian Salvador Idringi. 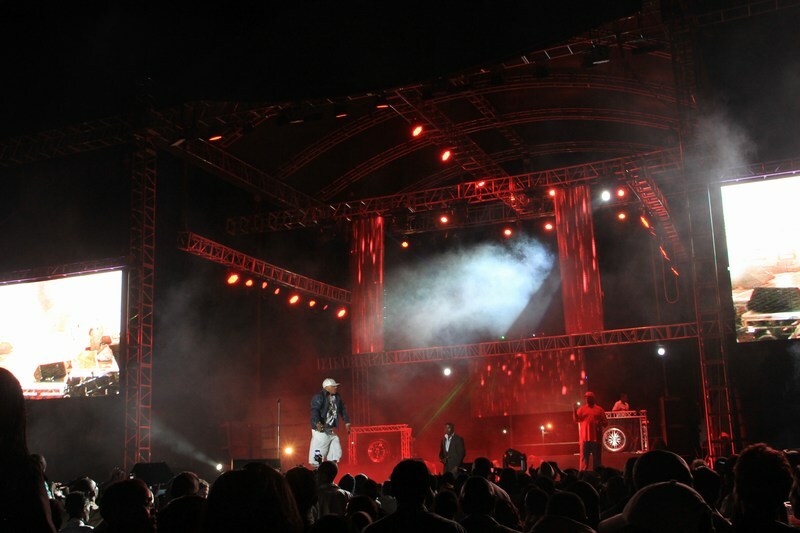 The location of SisQo’s concert was set at Kyadondo Rudgby grounds. 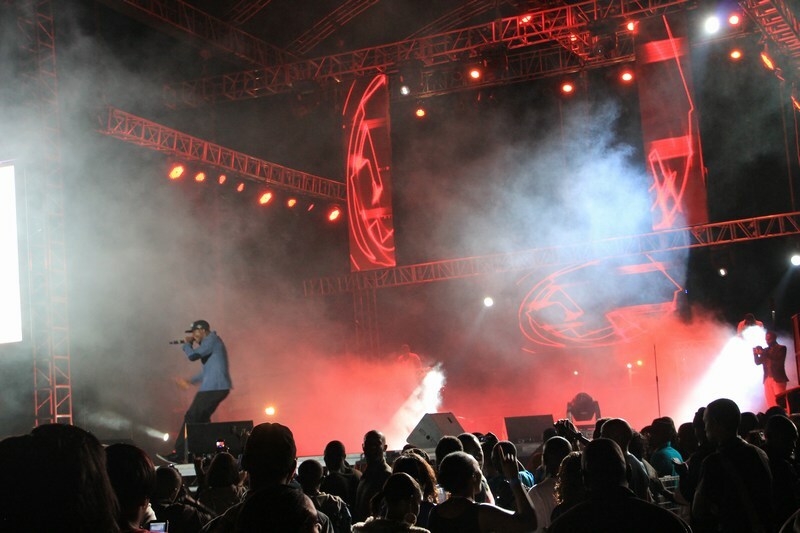 Silk Events delivered on Sound and Stage set up but something was amiss as we sat through several DJ mixing interludes that lasted longer that usual for a musical performance. 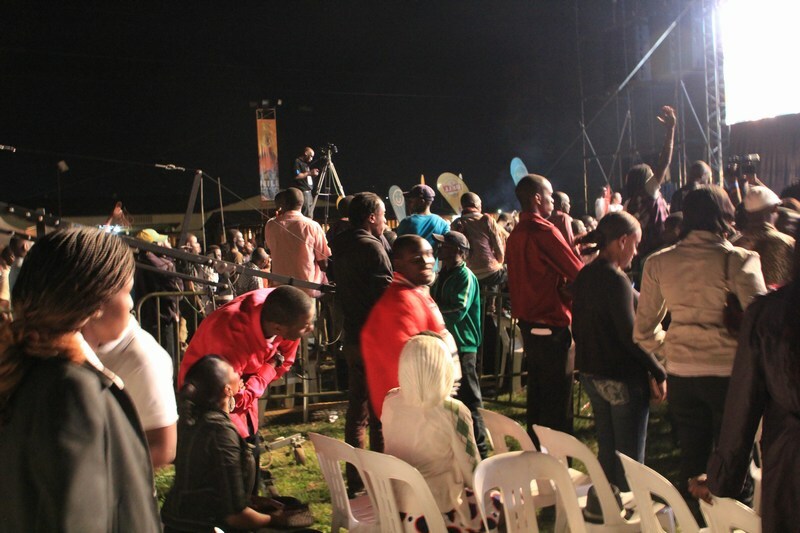 At one point one reveller intimated to me that if he had wanted to hear DJs play the whole night he would have headed to a night club. 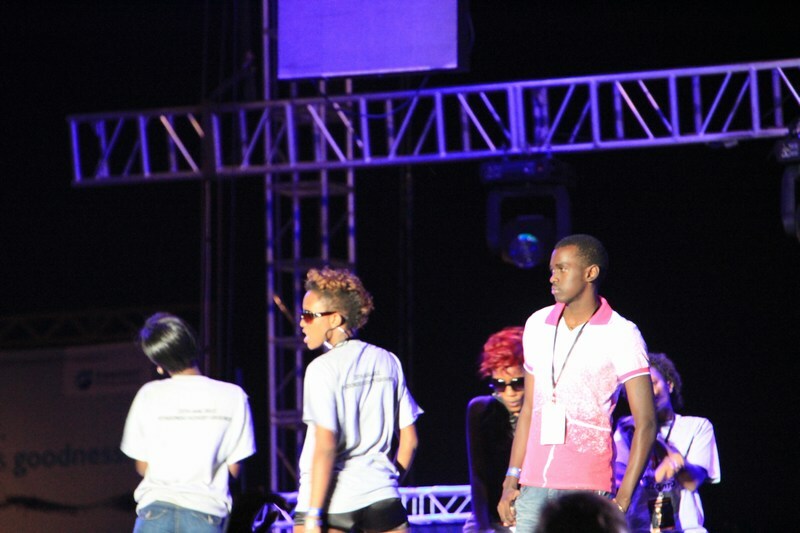 The DJs did good spinning the wheels of steel but it was the extended play that later created a feeling of monotony! 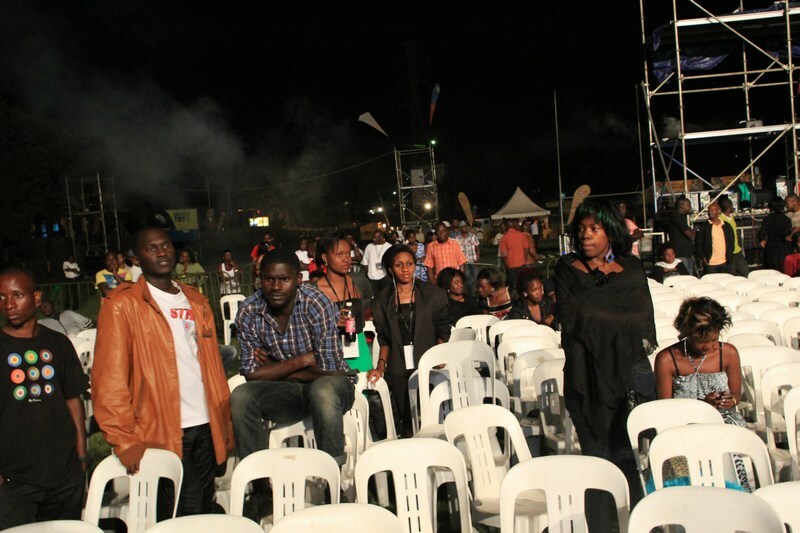 For these types of events a LIVE performance would have probably saved the day! 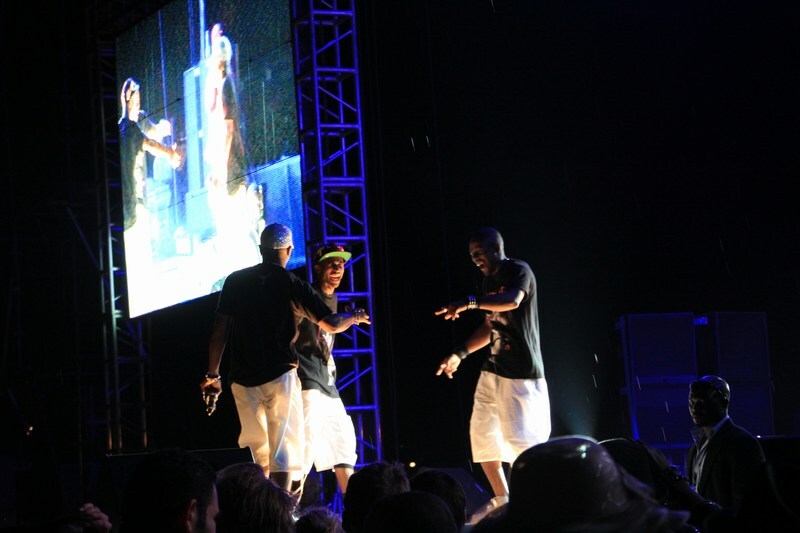 This long stretched out wait for Sisqo and the evident lack of a clear run down for the show clearly deflated some to call it early night. 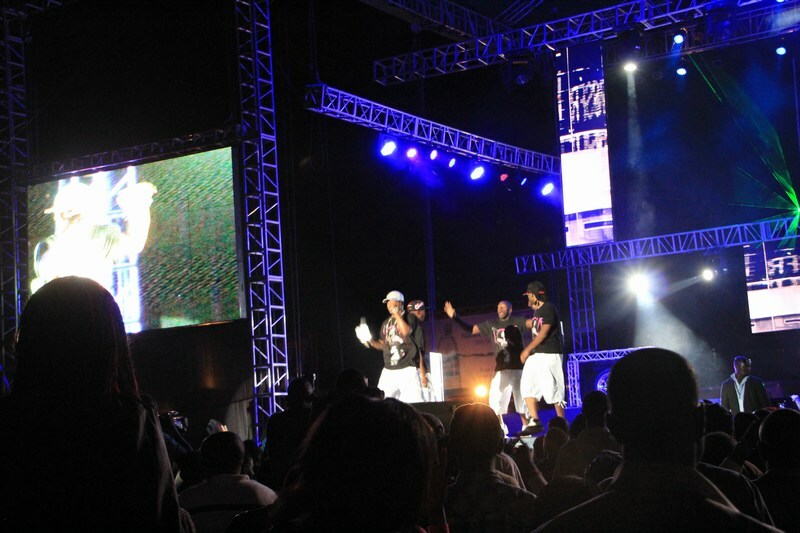 However some of us did endure past midnight to see Sisqo unleash the dragon on Kampala. 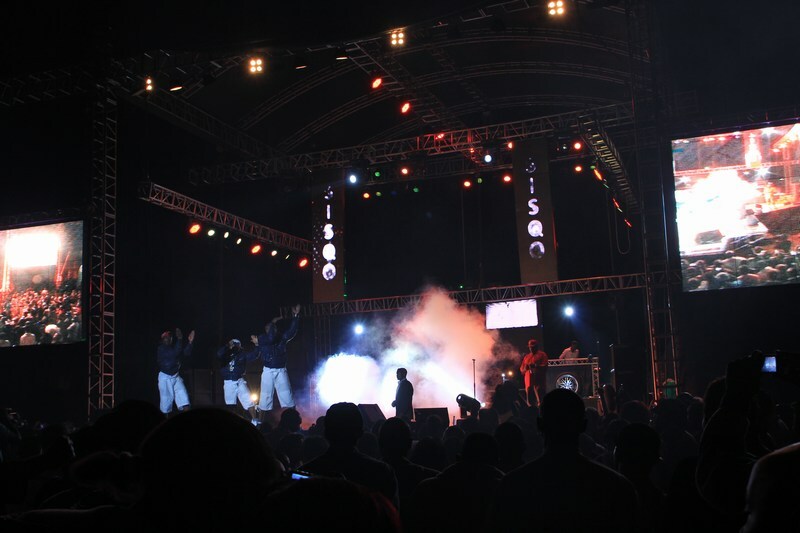 The artist intro was great and so was the performance or the little we saw but the show would have turned out better had the organisers avoided the long wait especially for those who had shown up as early as 7pm only for Sisqo to appear on stage at 12:30am. 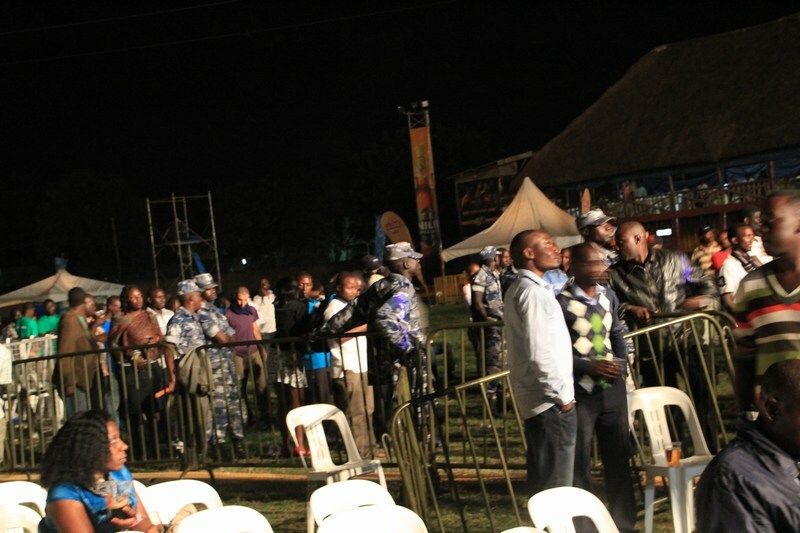 Mother nature did not help things either as the heavens unleashed some rains causing the already dismal crowd to head for the exits. 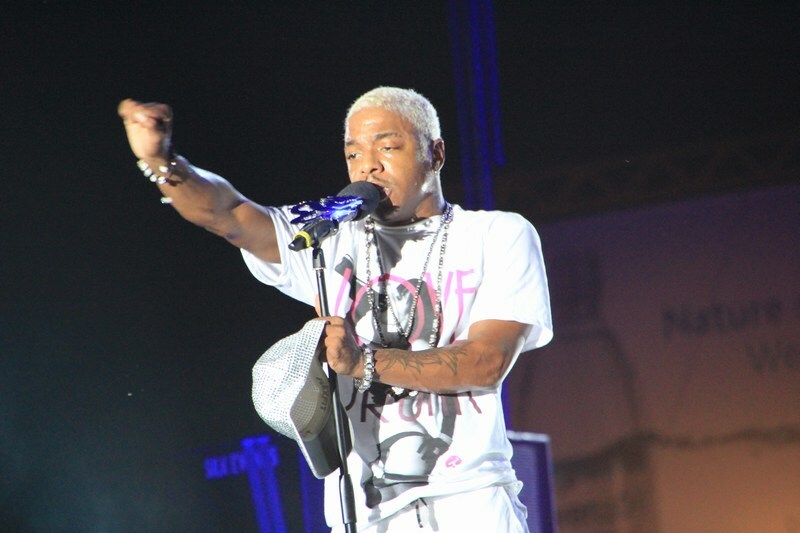 But those who never lived to see the platinum recording artist during his prime time might perhaps ask who is SisQo? 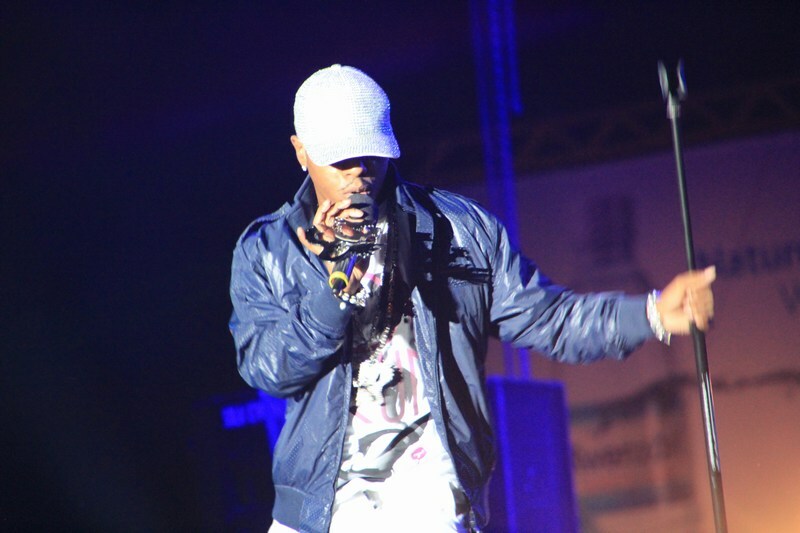 He is the lead singer of R&B group Dru Hill, and has also released solo material, including his successful first solo album ‘Unleash the Dragon’ which included the hit single “Thong Song”. 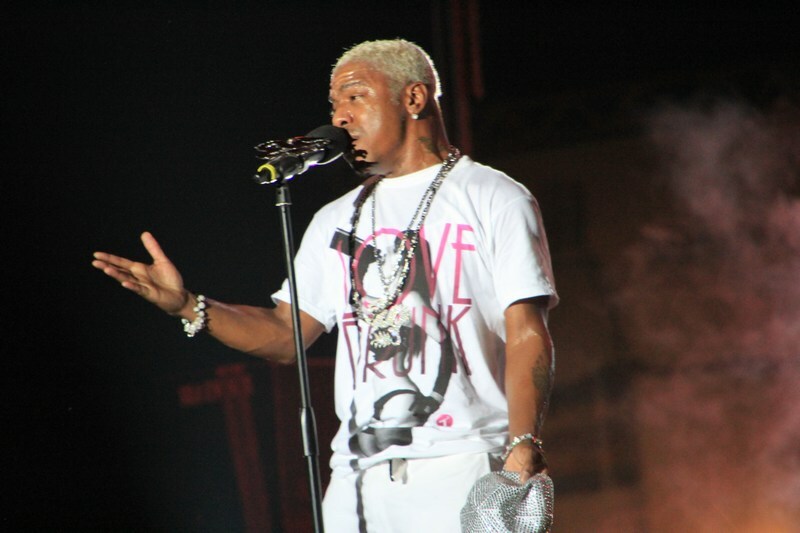 Sisqó also calls himself “The Dragon! 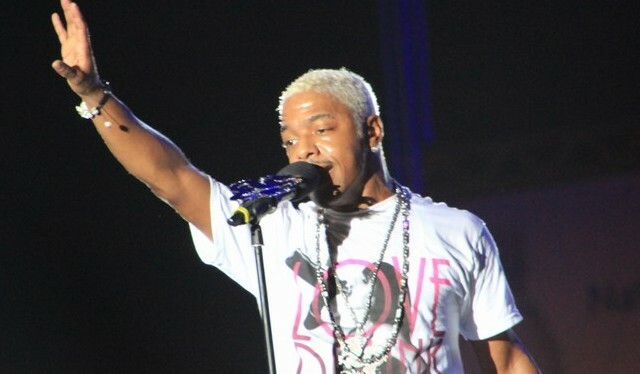 As a teen, Mark Andrews a.k.a SisQo worked at The Fudgery in Baltimore’s Inner Harbor with the original Dru Hill members. 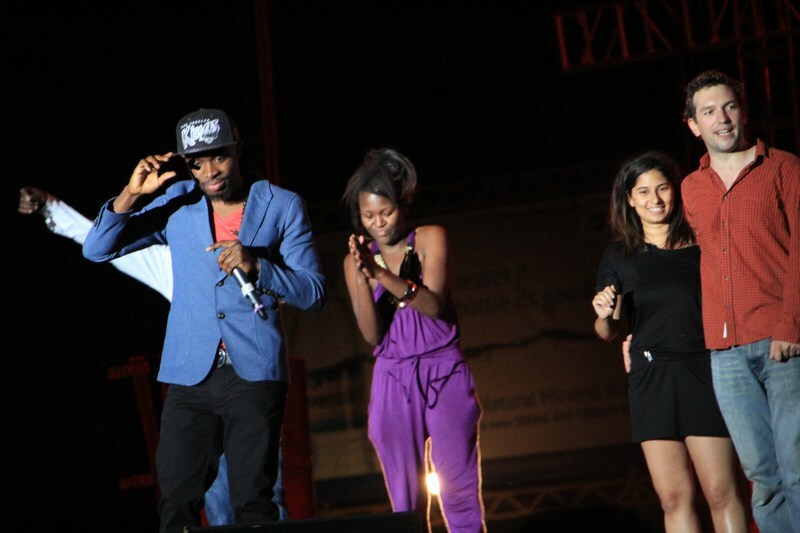 Andrews has a daughter, Shaione, who was born in 1995. 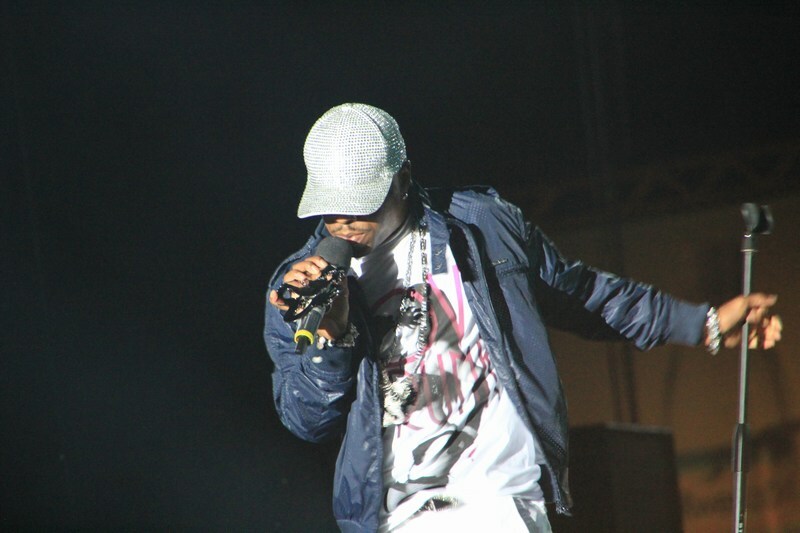 He graduated from Mervo in 1996. 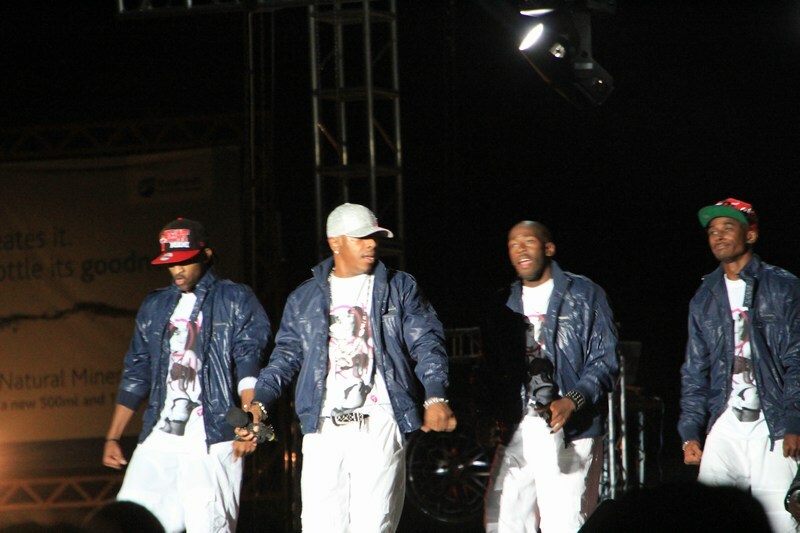 After Woody Rock left Dru Hill in 1999 to pursue a solo career, it was decided that the other three members would do the same. 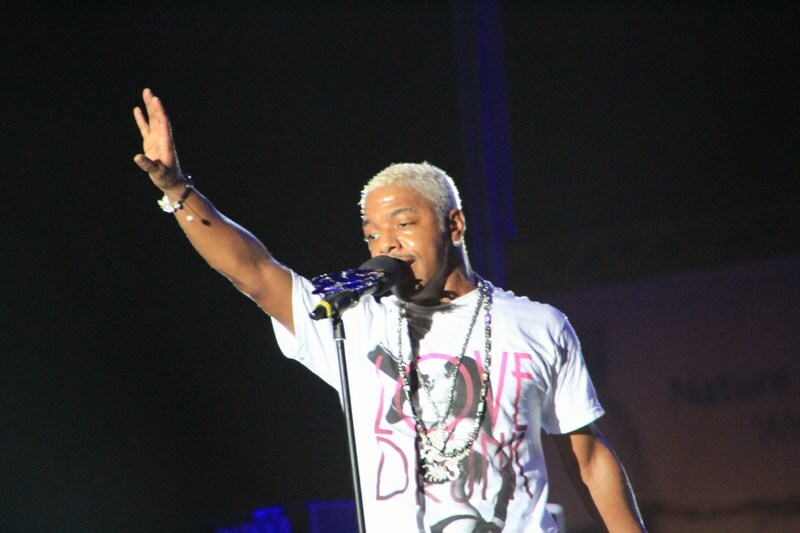 Sisqó’s solo debut, Unleash the Dragon, was released on Def Soul Records in November 1999. 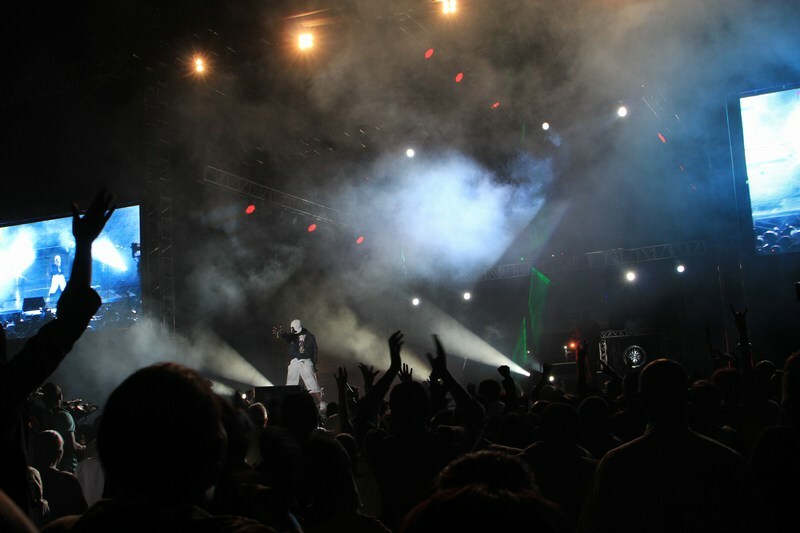 Unleash the Dragon sold moderately at first, until the February 2000 release of its second single, the novelty “Thong Song”. 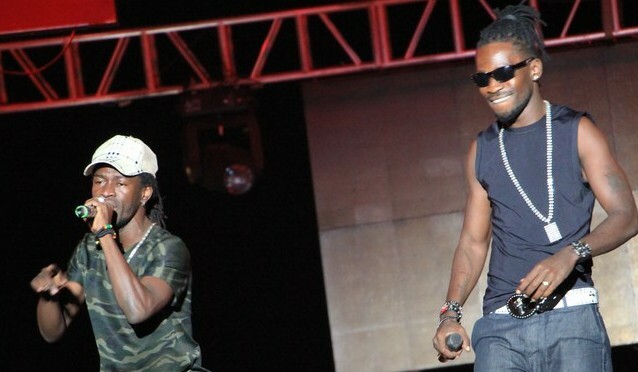 A runaway hit, “Thong Song” and its follow-up, “Incomplete”, were major hits on the Billboard Hot 100 chart, with “Thong Song” making it to number three, and “Incomplete” going to #1. 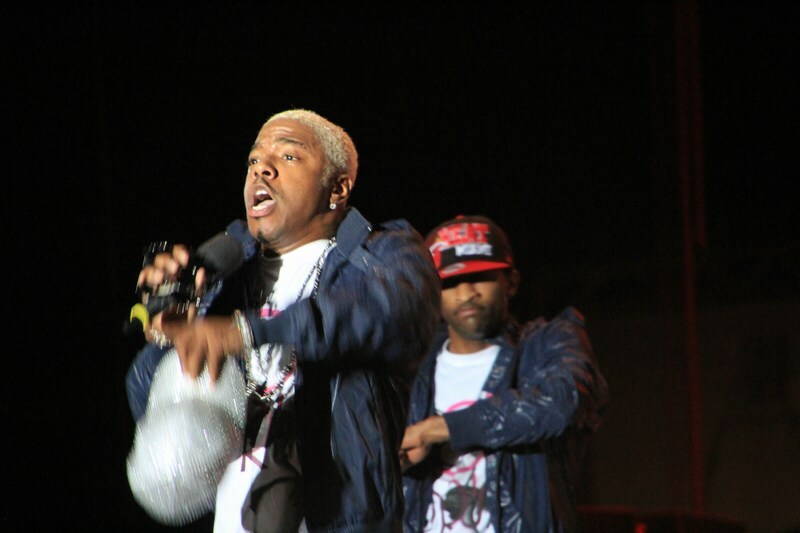 The success later got Sisqó a doll made of himself by Play Along Toys in 2001. 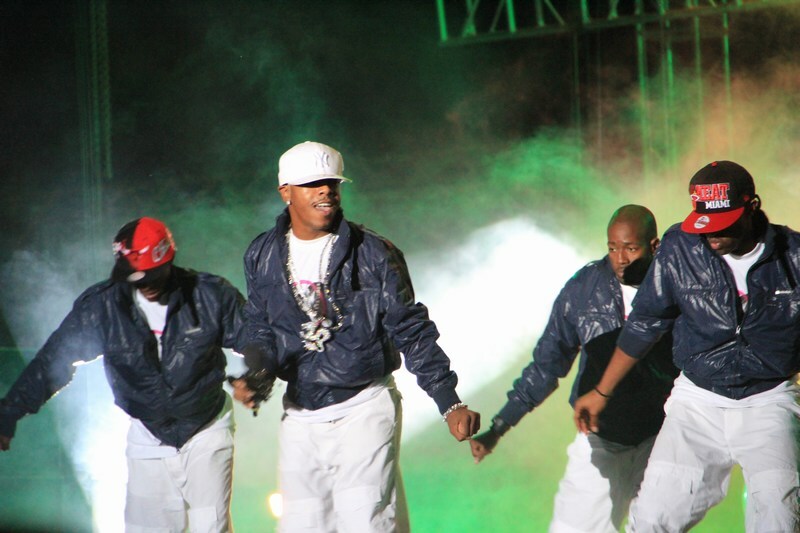 Conflicts within the group prevented Dru Hill from reuniting as planned in late 2000, and Sisqó set about recording a second solo LP. 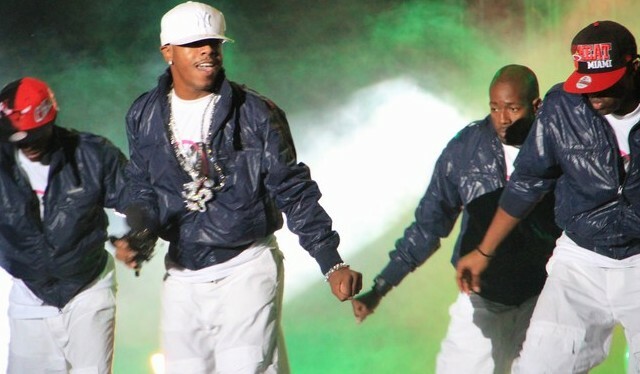 During this period, Sisqó branched out into hosting the dance competition program Sisqó’s Shakedown on MTV, and into film, taking on supporting roles in the films Get Over It (2001) with Kirsten Dunst and Snow Dogs (2002) with Cuba Gooding, Jr.. 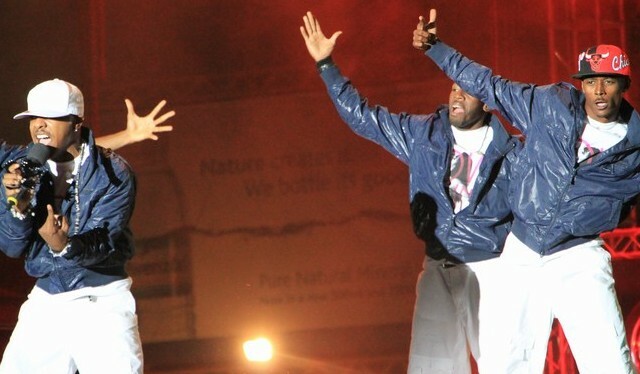 He also starred as a vampire in Sabrina The Teenage Witch (Season 6 episode6). 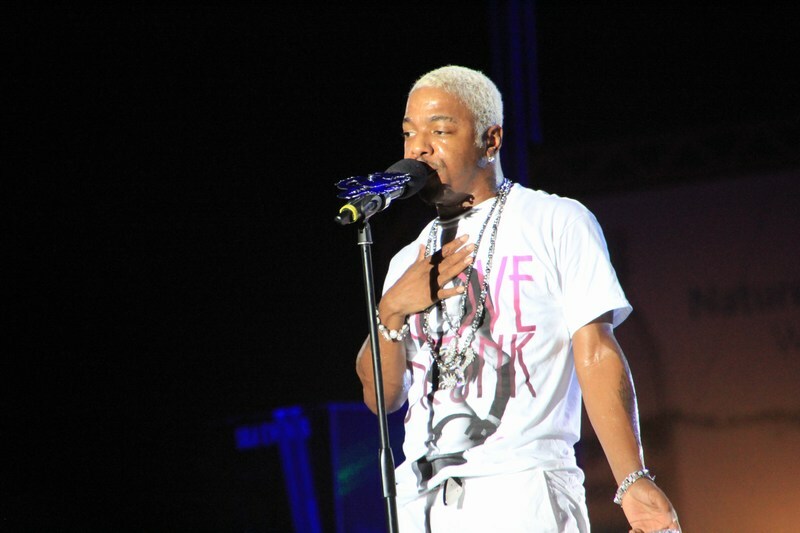 Although his second LP, Return of Dragon, released in June 2001, eventually went platinum, its singles “Can I Live” and “Dance for Me” performed far below expectations (apart from in the UK, where “Dance for Me” became his third top-10 hit), and by 2002, Sisqó was back with Dru Hill, which released its third LP in late 2002. 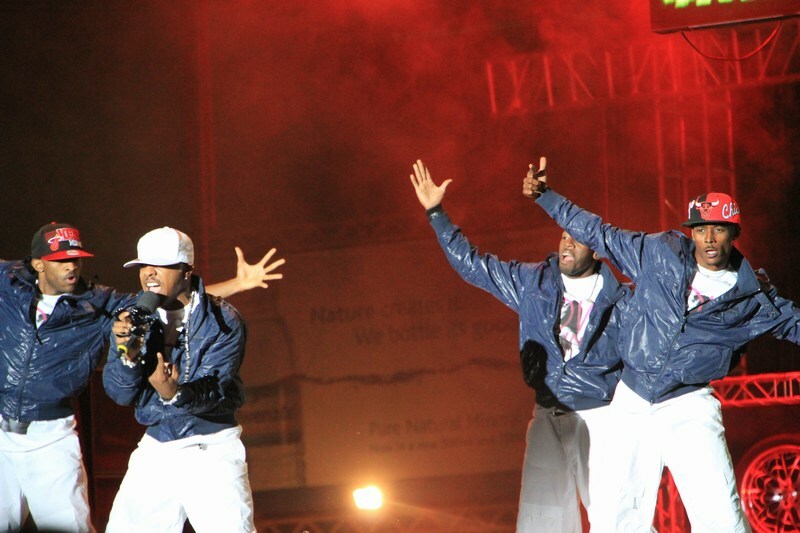 The LP underperformed, and the group was eventually released from their recording contract. 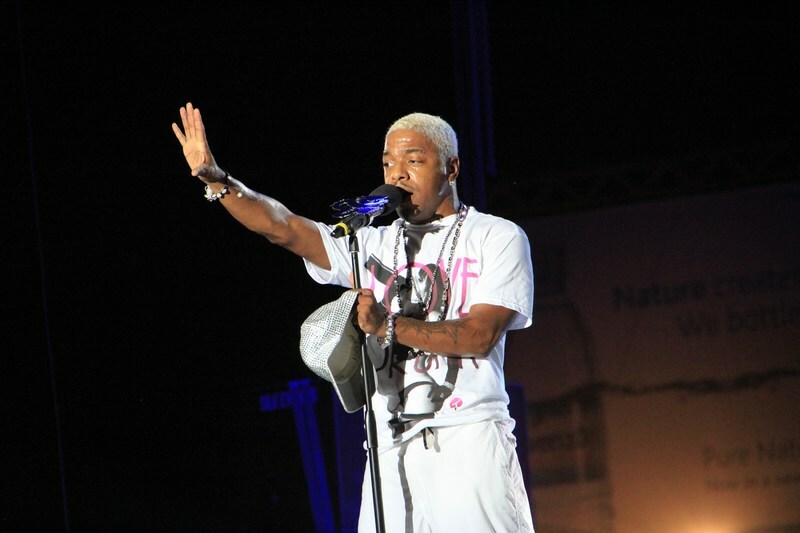 Sisqó’s visual trademarks are his eclectic hair styles and flamboyant stage costumes, which were regularly flashier than those of his groupmates. 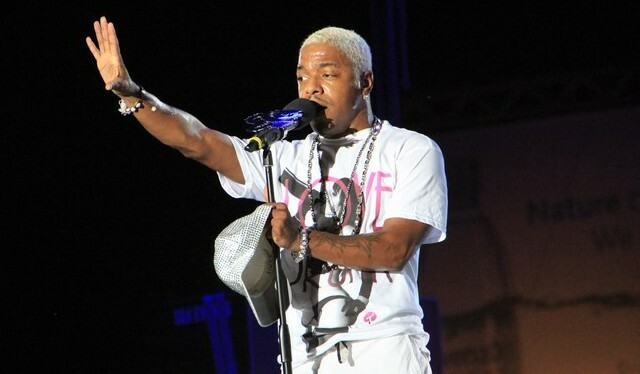 Over his career as a recording artist, both with and without Dru Hill, Sisqó’s hairstyles have included a bleached blond Caesar, a platinum Caesar (colored with silver spray paint), blond cornrows, a neon-red dyed Caesar, and a blond Mohawk. 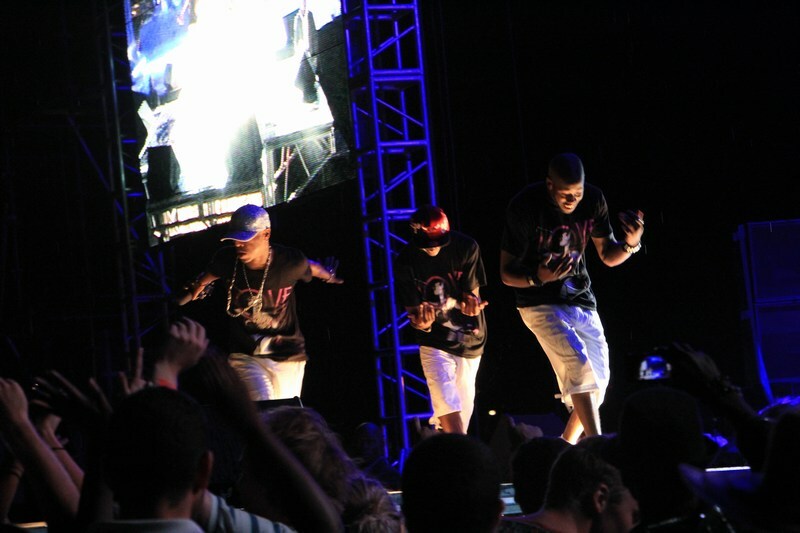 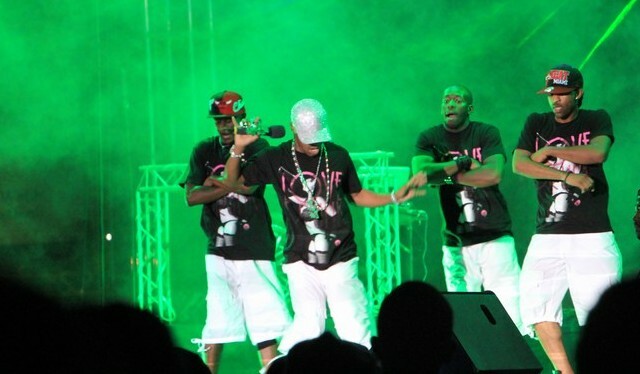 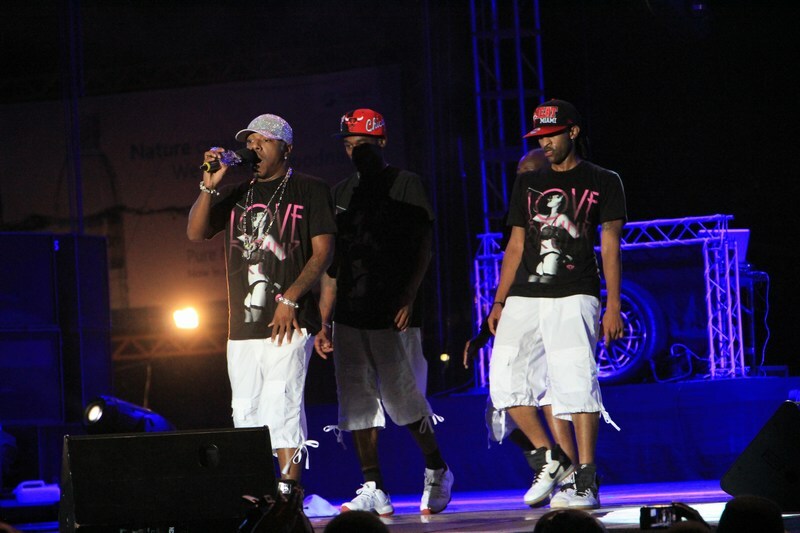 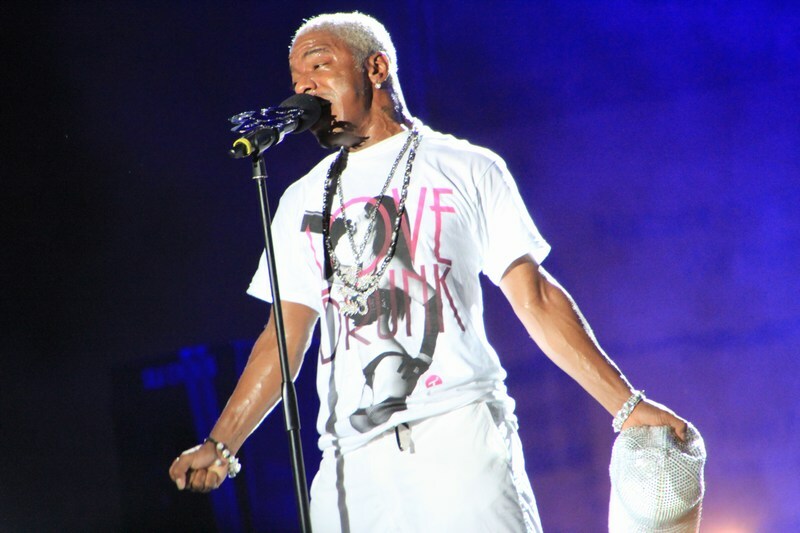 During a performance in Doha, Sisqó announced he is currently working on his third album Last Dragon to be released in 2012. 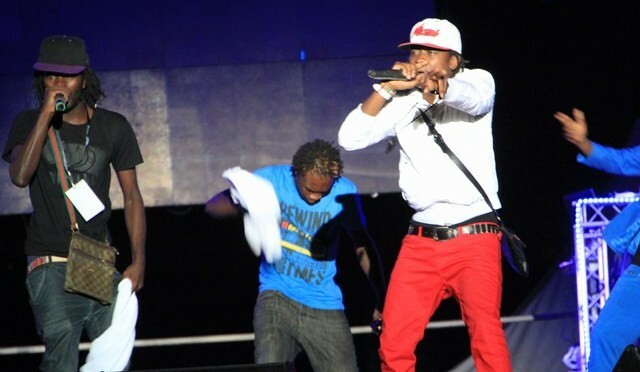 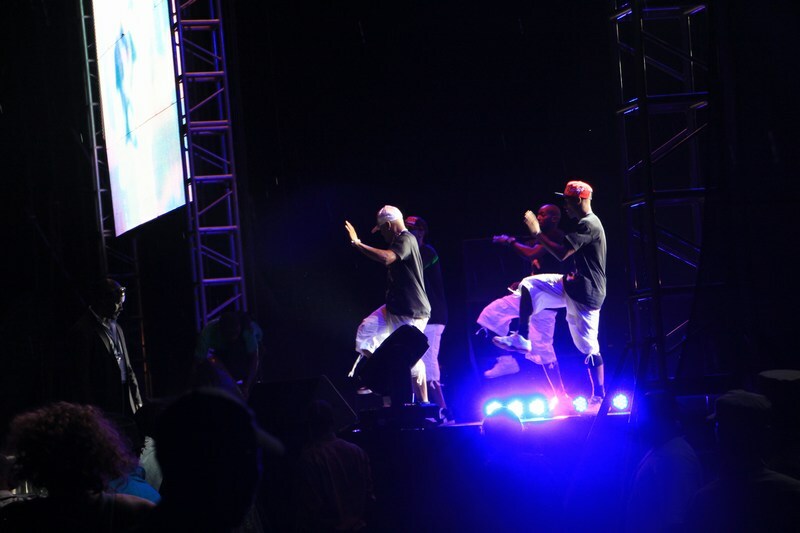 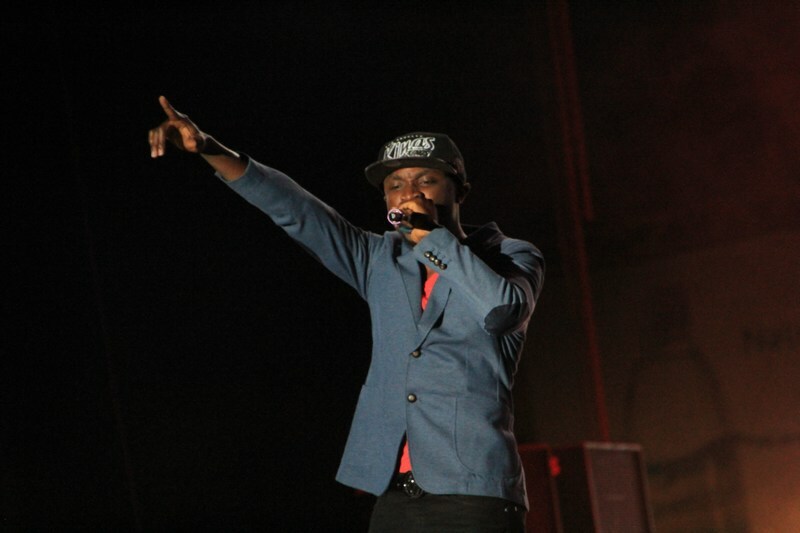 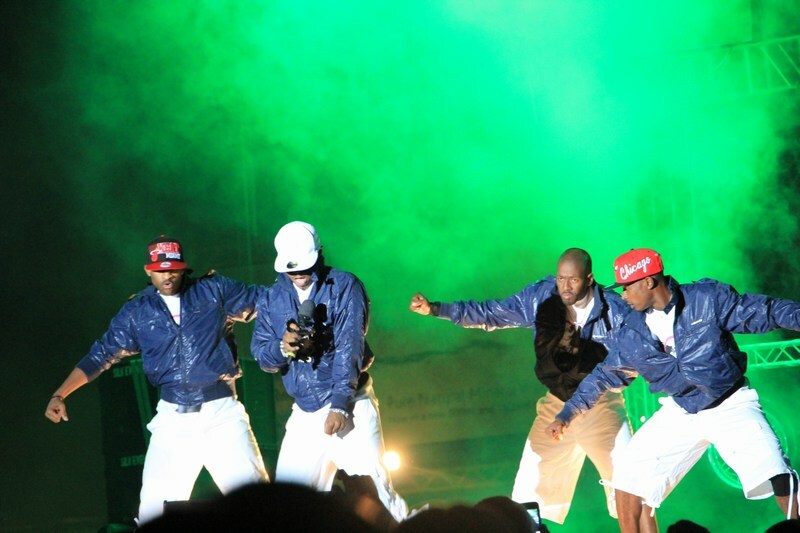 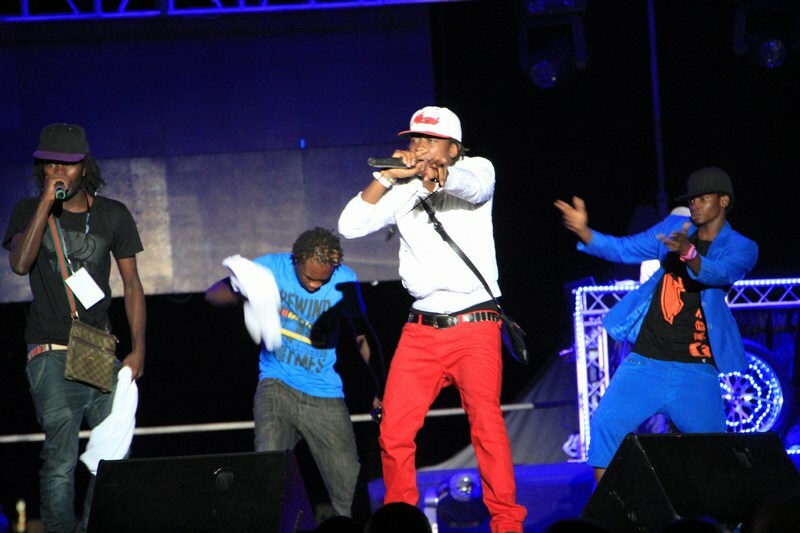 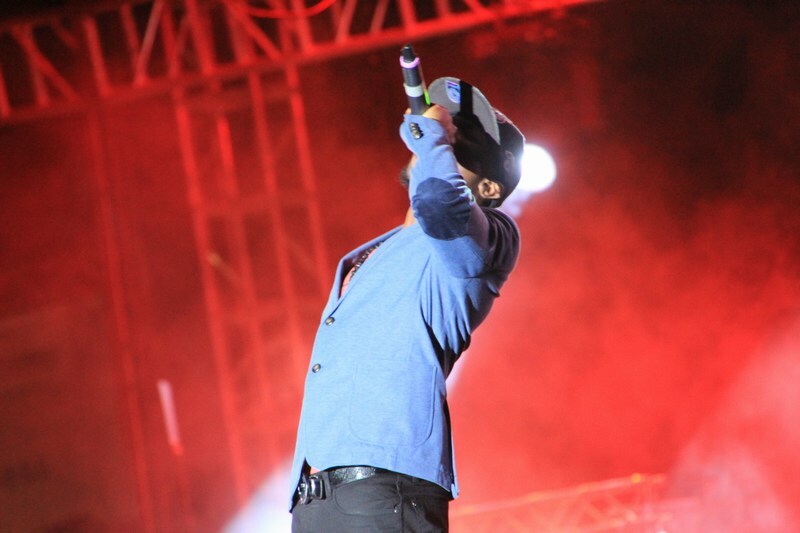 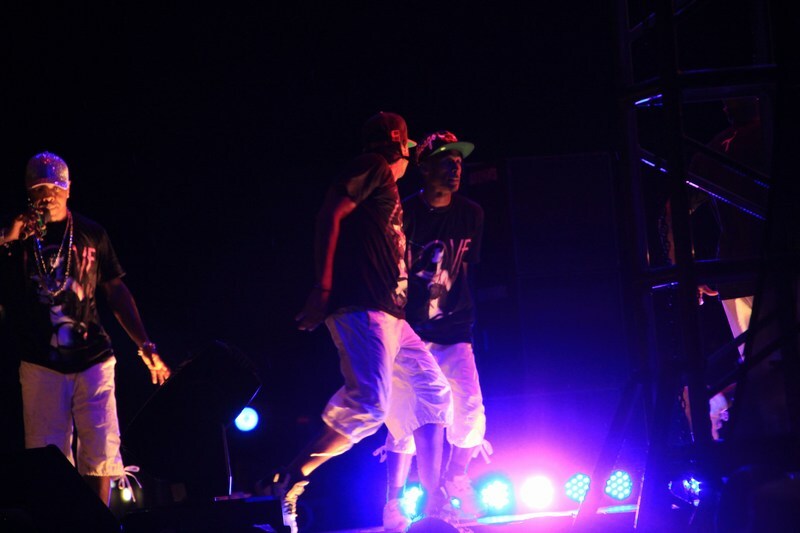 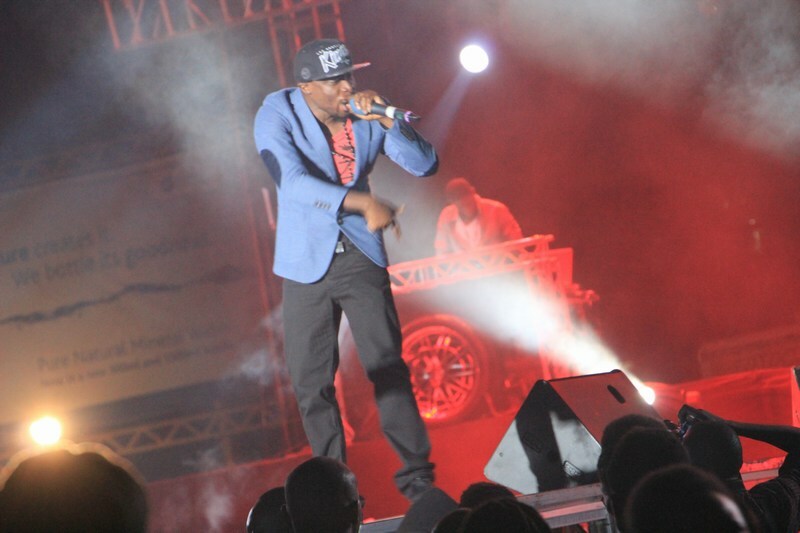 Ugandan Diaspora News Team was at the Sisqo concert and now brings you some of the highlights in pictures!